We have been going through Arizona since Saturday night, and on into Monday morning. 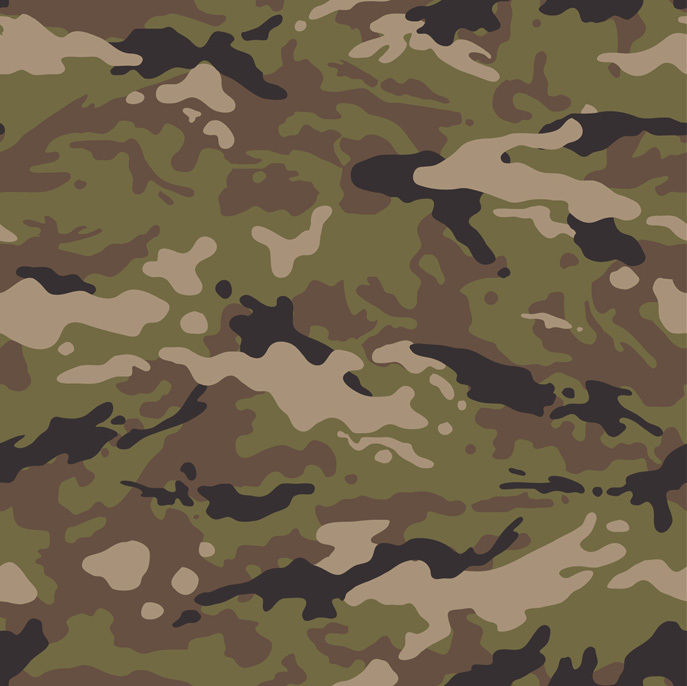 As we’ve been traveling through this state, we’ve been keeping SFC Martin R. Apolinar on our minds. SFC Martin R. Apolinar died May 29 while on a mounted patrol when the vehicle he and his Special Forces team were traveling in struck an IED in the Wardak Province, Afghanistan. 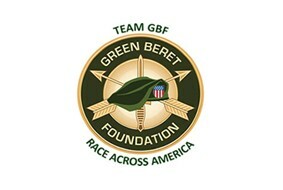 Read about him, and some of the other fallen Green Berets that we are racing for here. It is a priviledge knowing you guys. Ride hard and don’t let Dave J try and wear you out on the big hills.